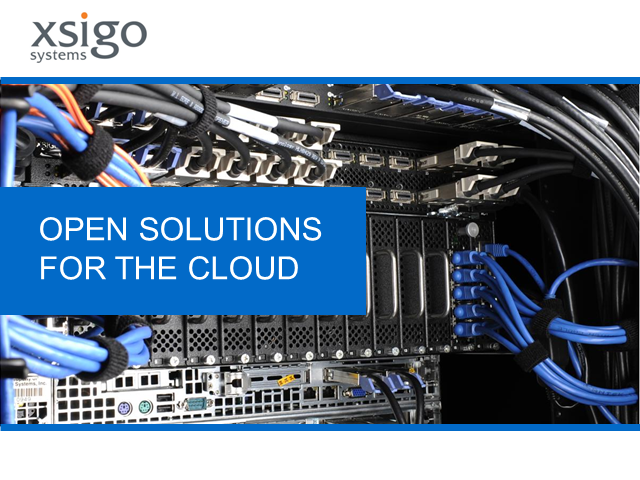 A private cloud infrastructure can bring agility and cost savings to your data center. Deploy assets on the fly, and redeploy them – in seconds – when requirements change. Join this webcast to learn about the technologies that make up a private cloud, and the open systems alternatives that let you get there with the vendors you choose. We will get beyond the marketing hype to de-mystify the cloud. You'll see how easy it is to create open solutions that deliver more benefits, at less cost, and without vendor lock-in.